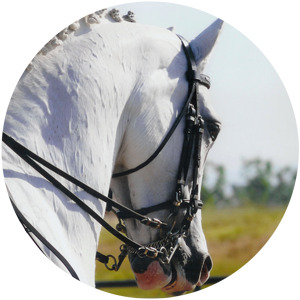 View editions of the Arabian Sport Horse Magazine online. 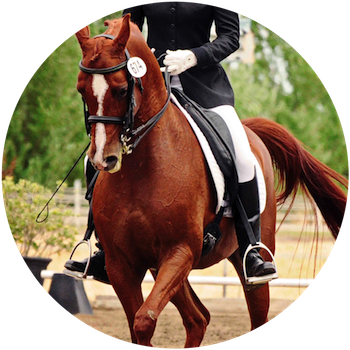 Follow our Facebook page for news relating to Arabian-bred sport horses. 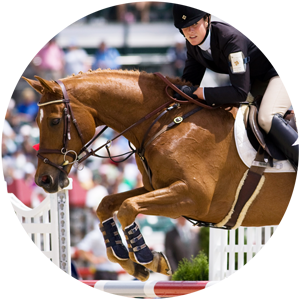 Meet the people behind The Arabian Sport Horse Magazine. 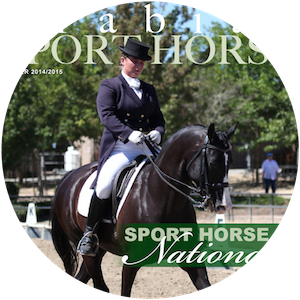 The Arabian Sport Horse is a digital-only publication that is easy to read on desktop and mobile devices. You can view each edition for free, but if you enjoy it, we ask that you please use our "Pay What You Want" pricing model. Be sure to subscribe to be notified when new editions are published, get special news and to participate in our Readers' Choice Awards.